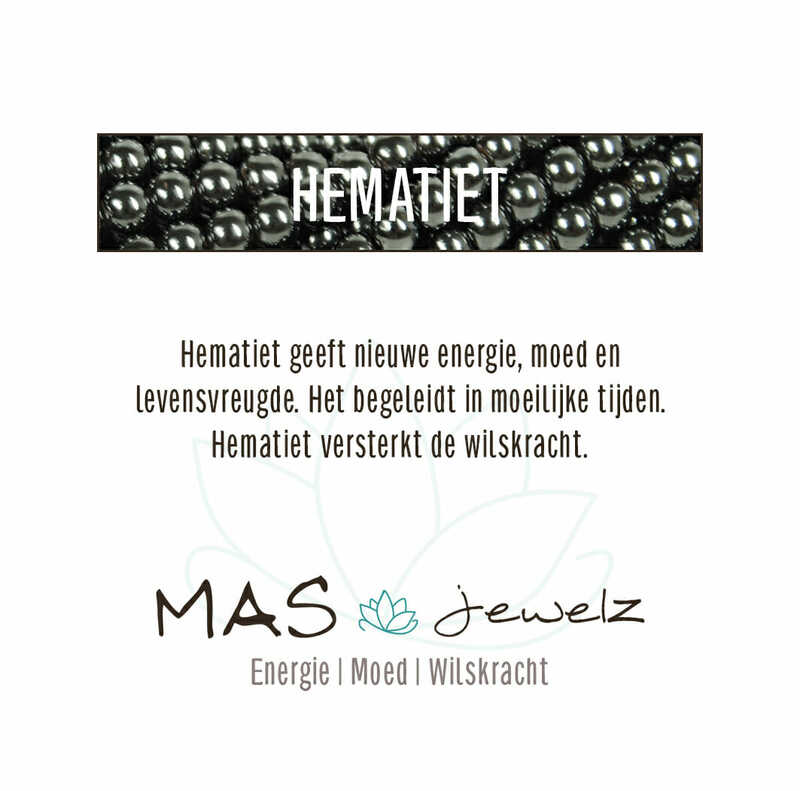 Mas means MORE in Spanish The Jewels of Mas all have that little bit of extra. 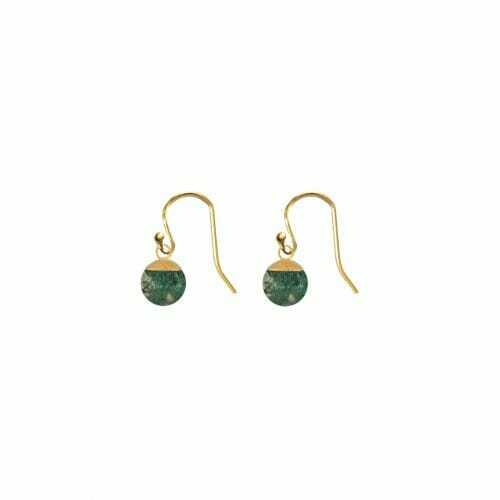 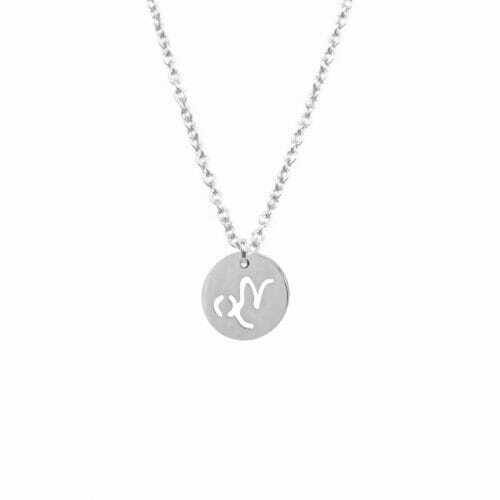 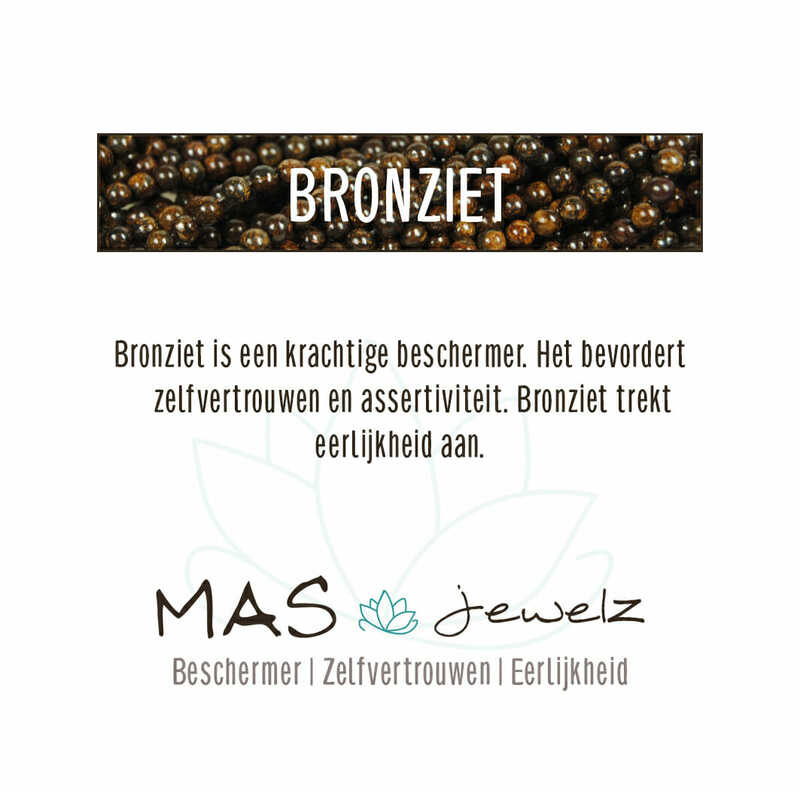 That extra little detail, that subtle touch of nature, that authentic feeling, that special story behind the product…… Every single piece of jewelry has so much MORE!! 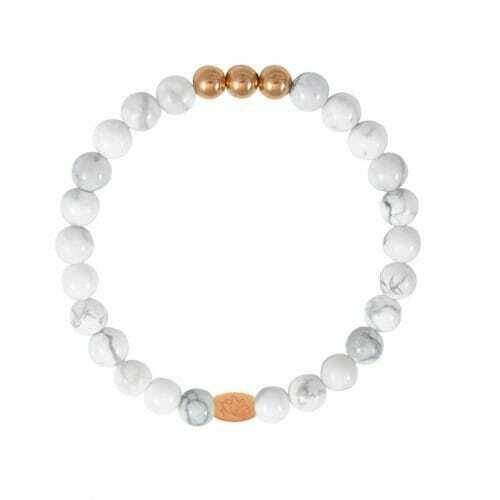 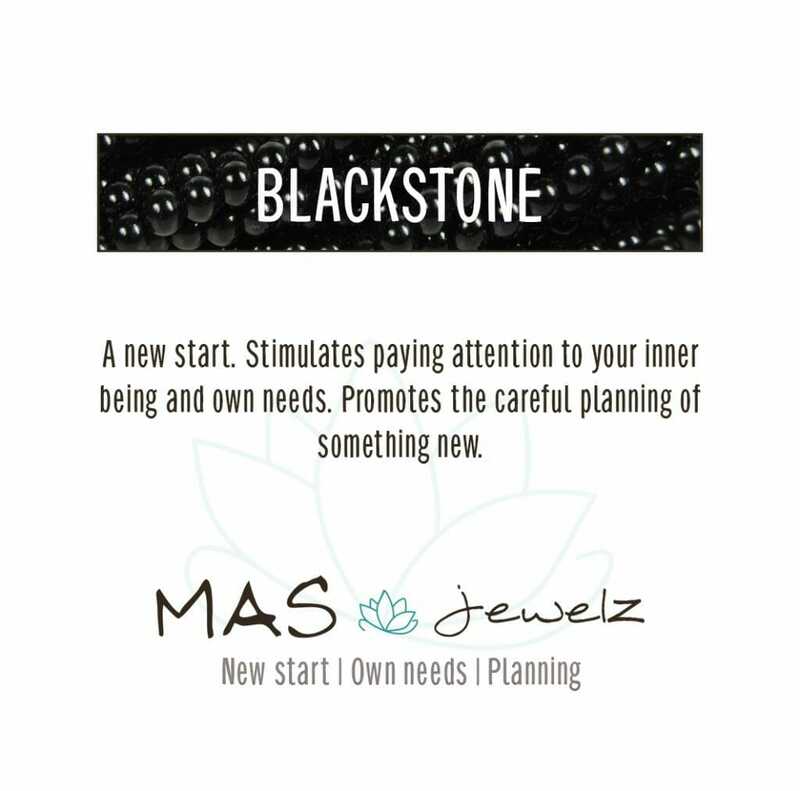 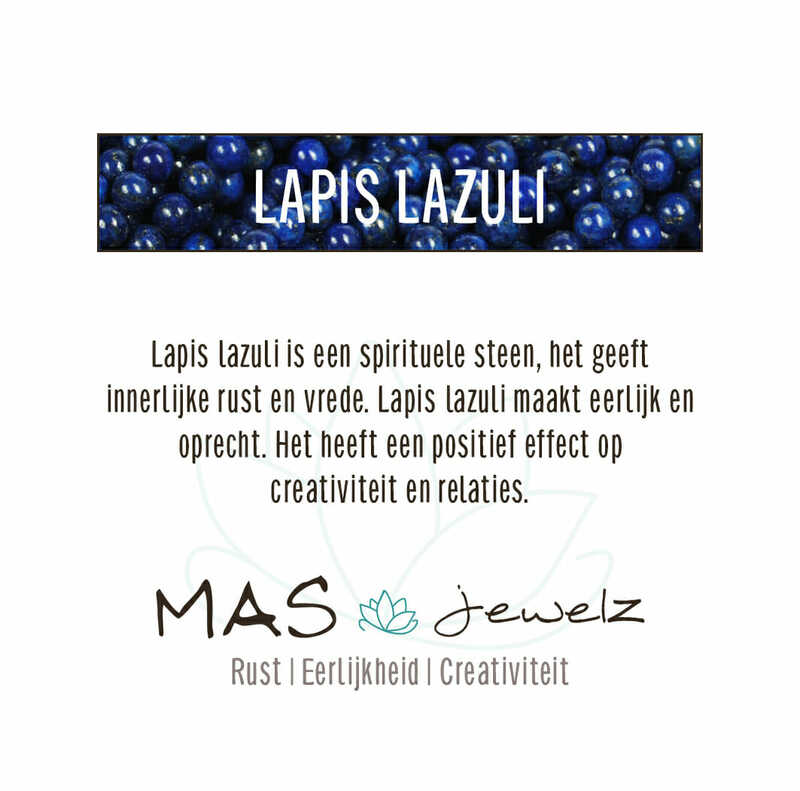 Mas Jewelz are created and inspired by the beauty of nature. 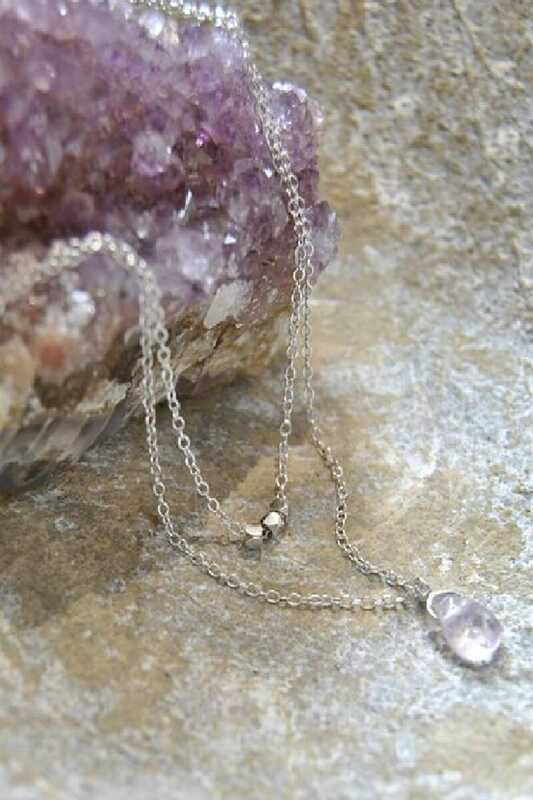 We travel the world as much as possible and every day we get inspired by its rawness and elegancy. 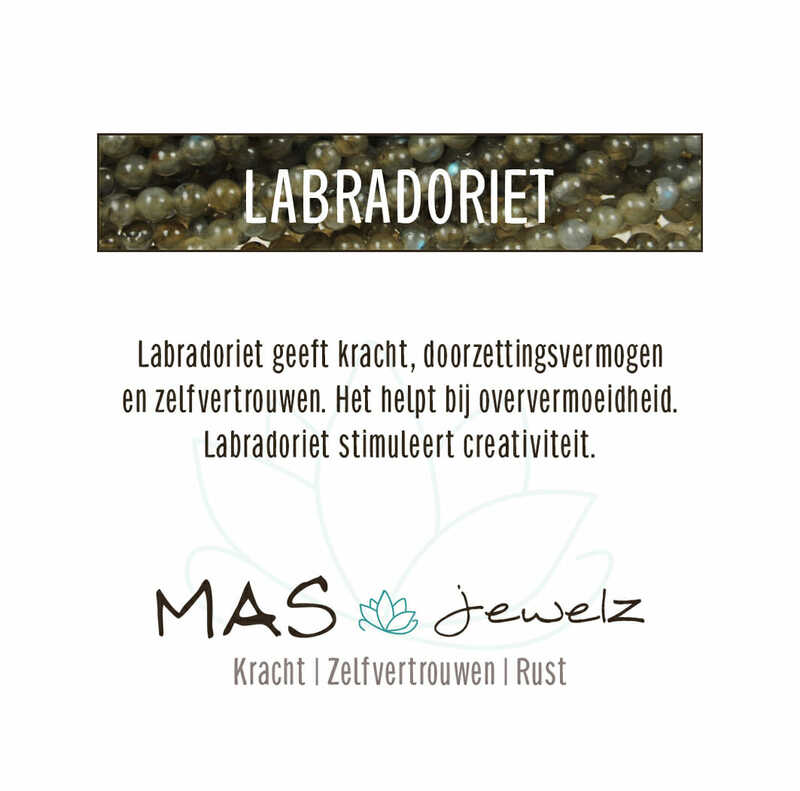 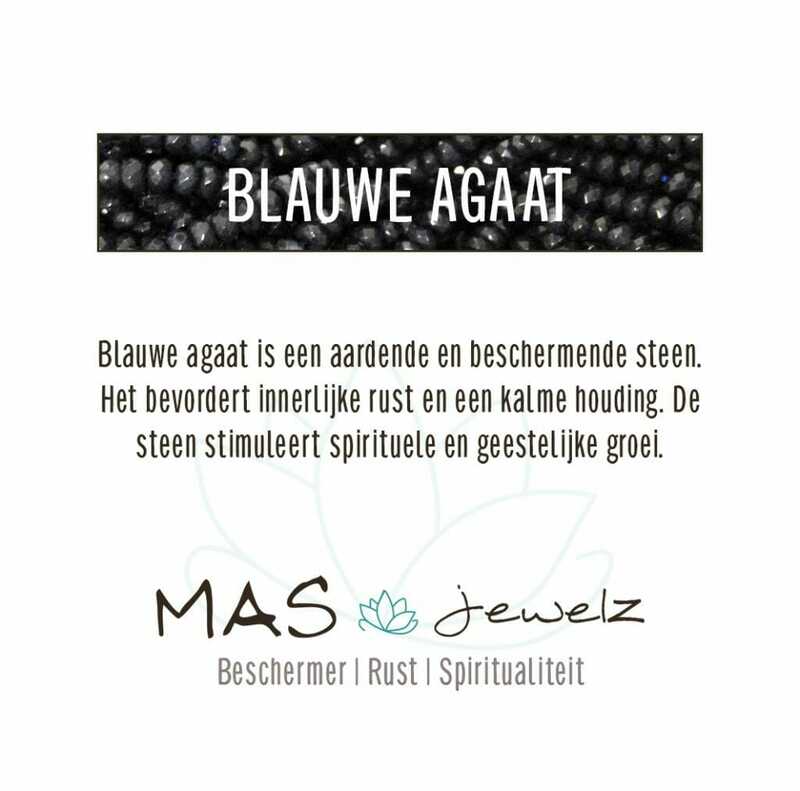 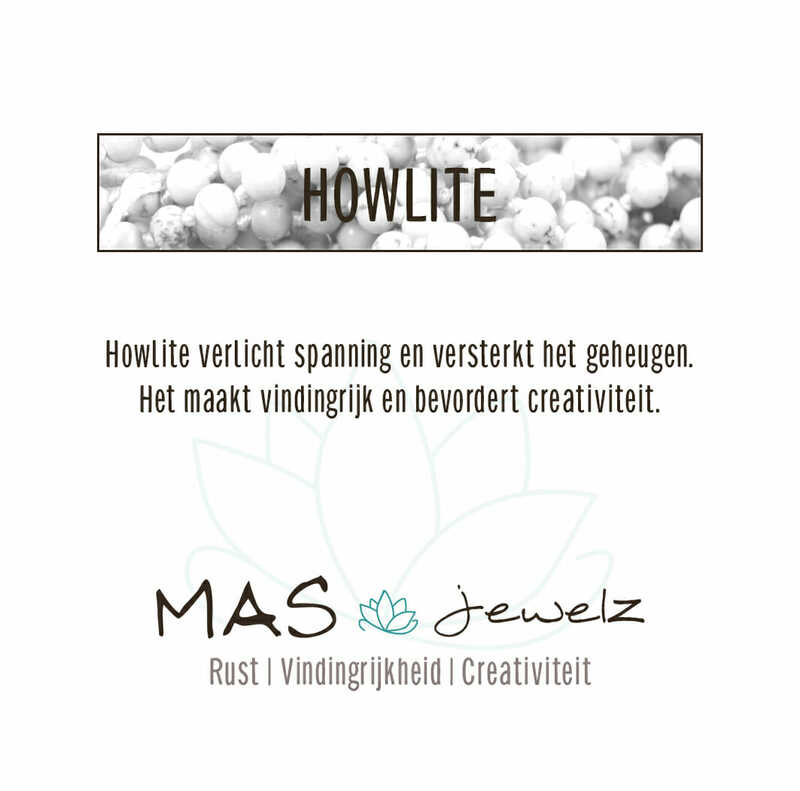 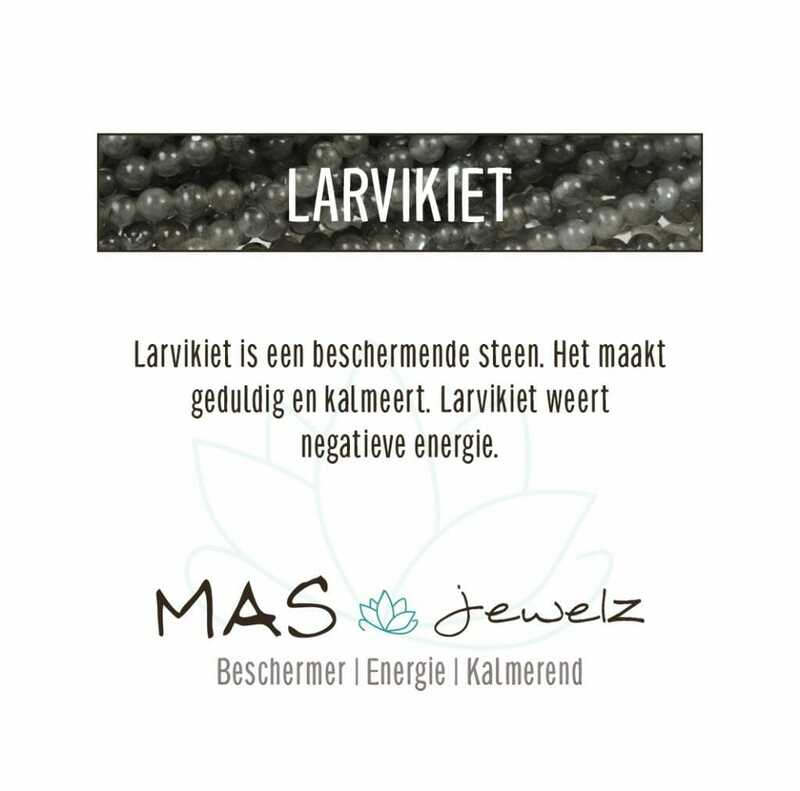 All Mas Jewelz are handcrafted in our workshop in the south of the Netherlands. We love to create jewels that are unique, distinctive and with that bit of extra meaning. 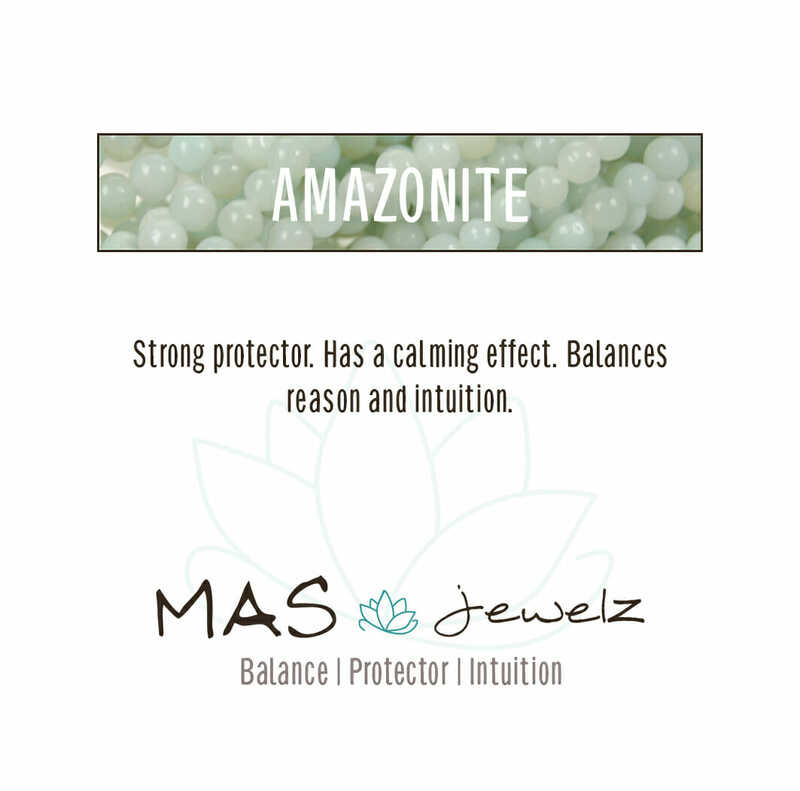 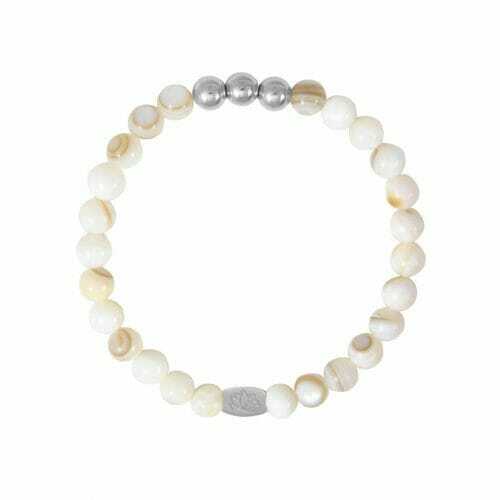 We offer bracelets, necklaces and earrings, all handcrafted and made out of natural resources. 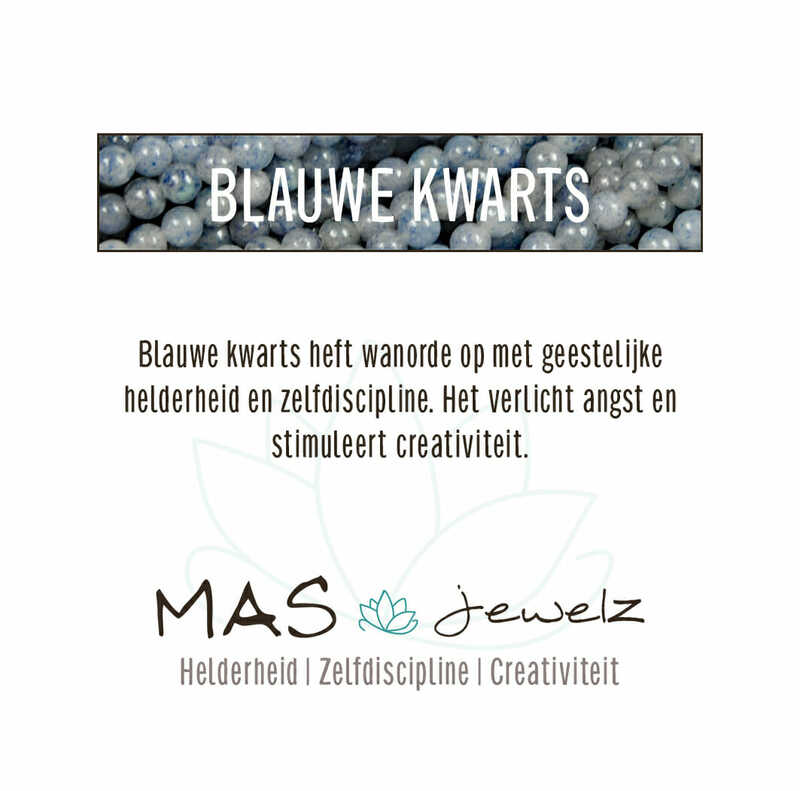 Discover our collection and get inspired.